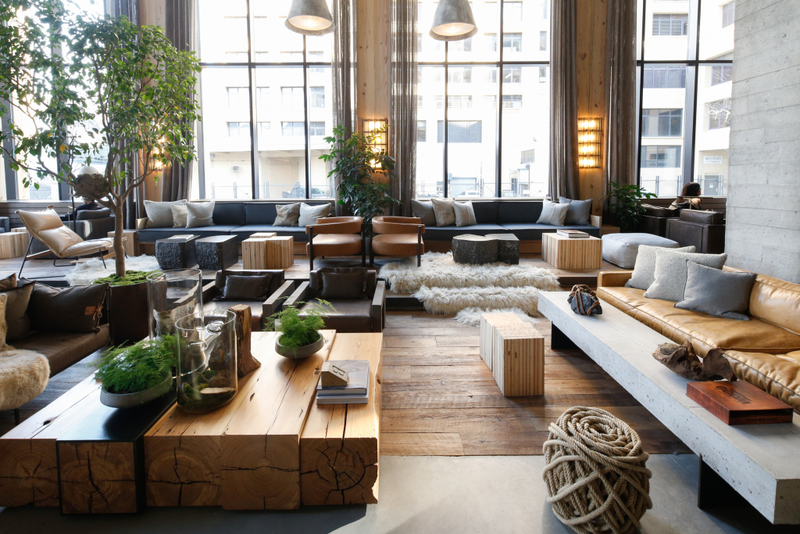 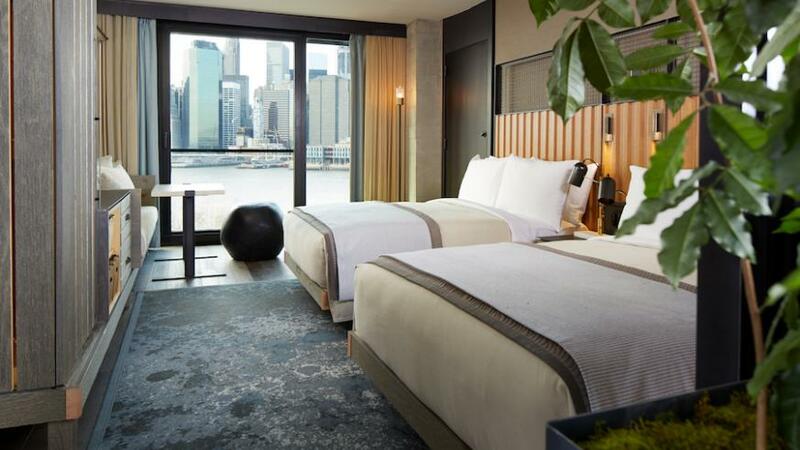 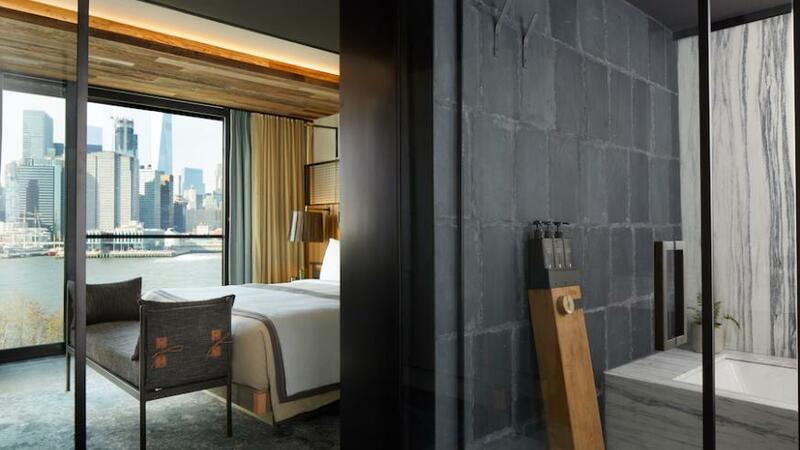 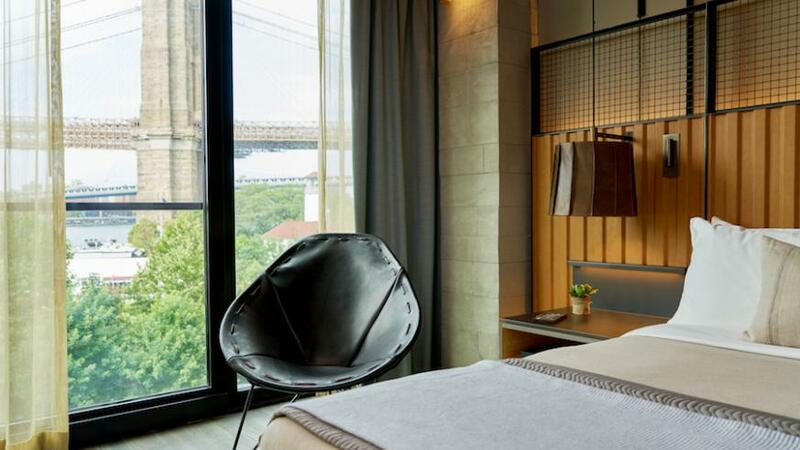 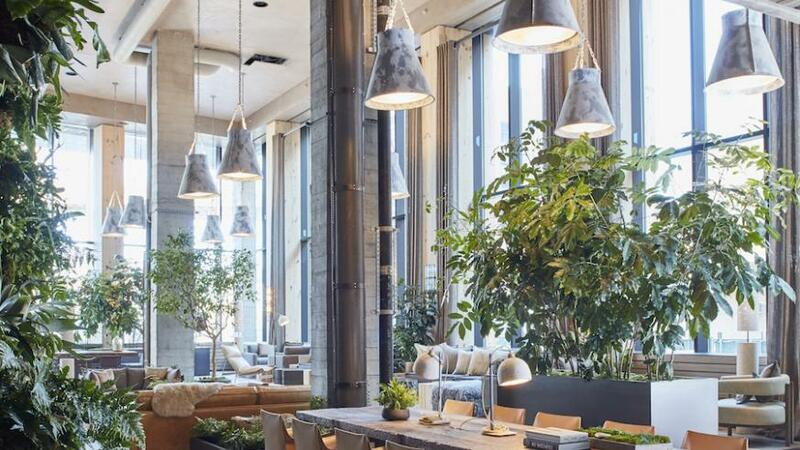 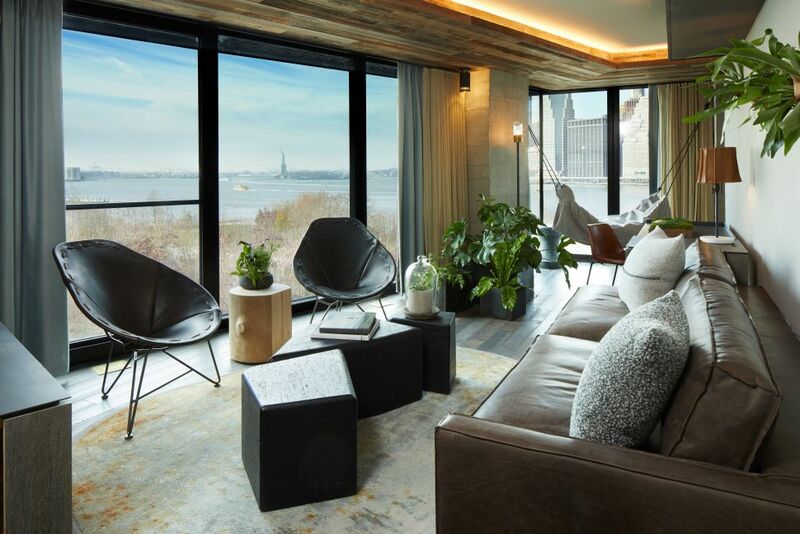 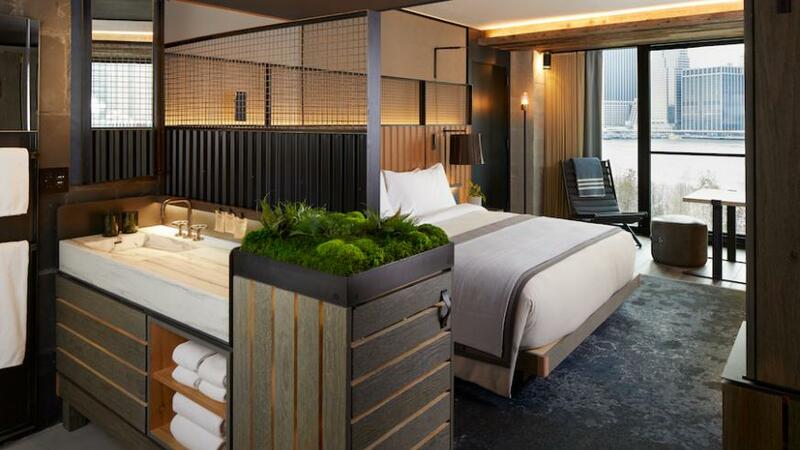 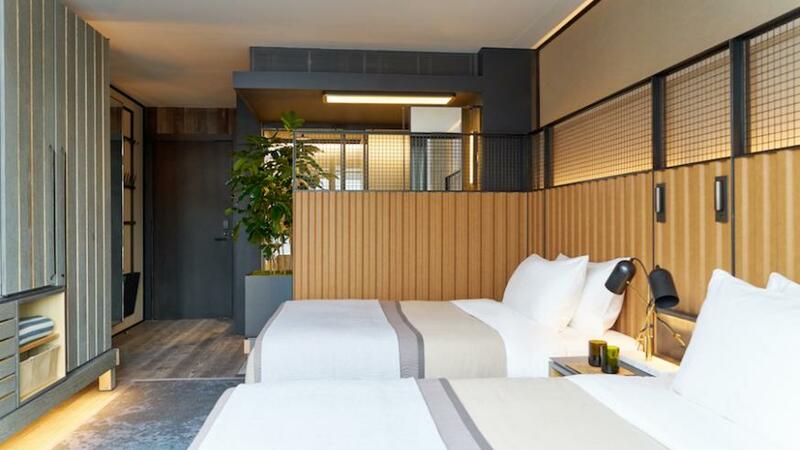 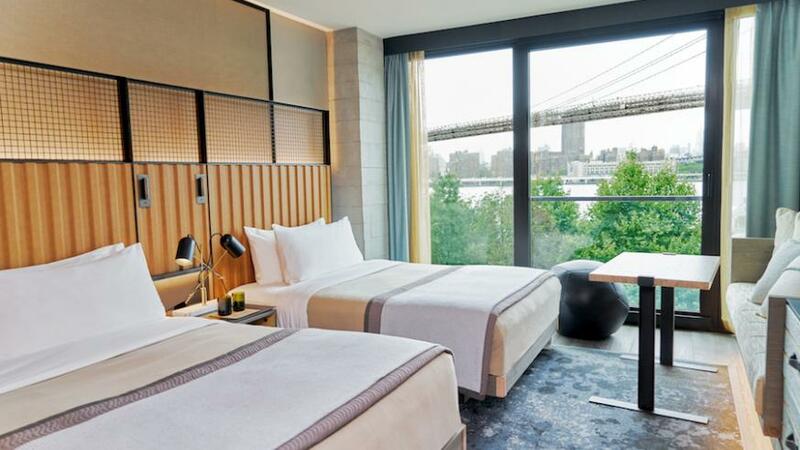 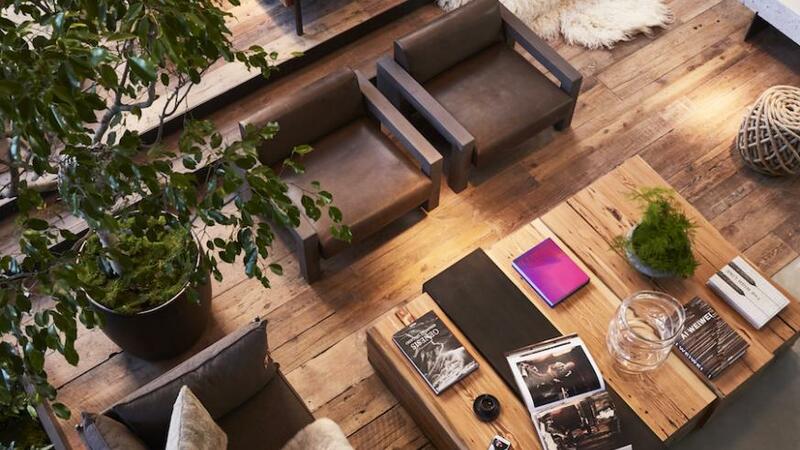 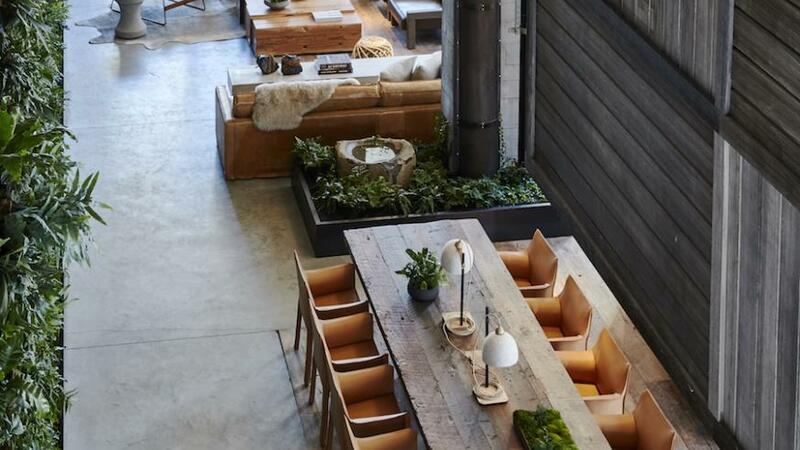 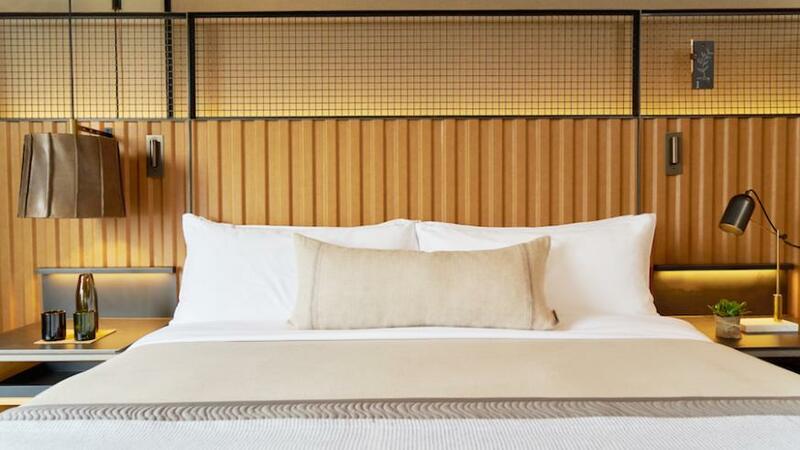 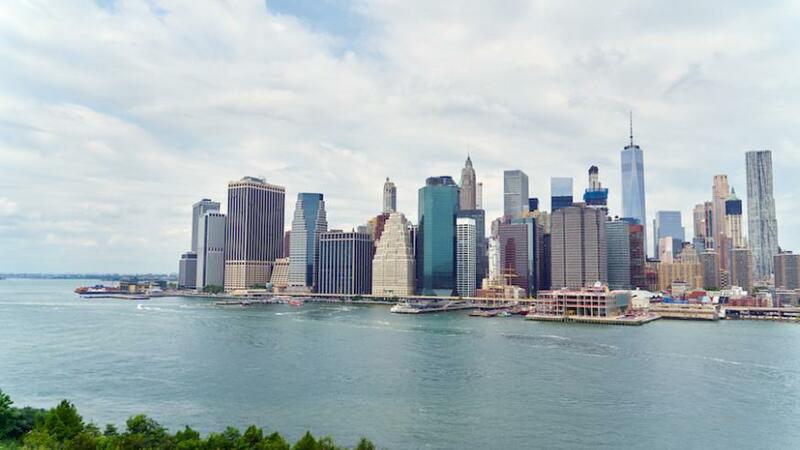 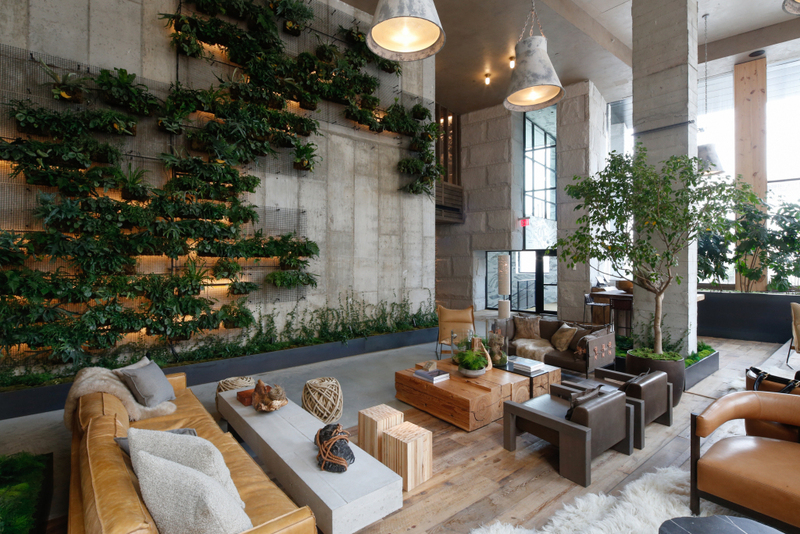 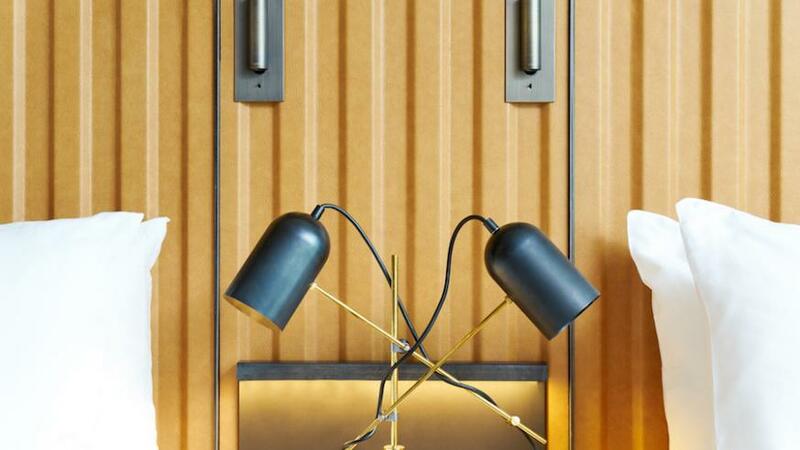 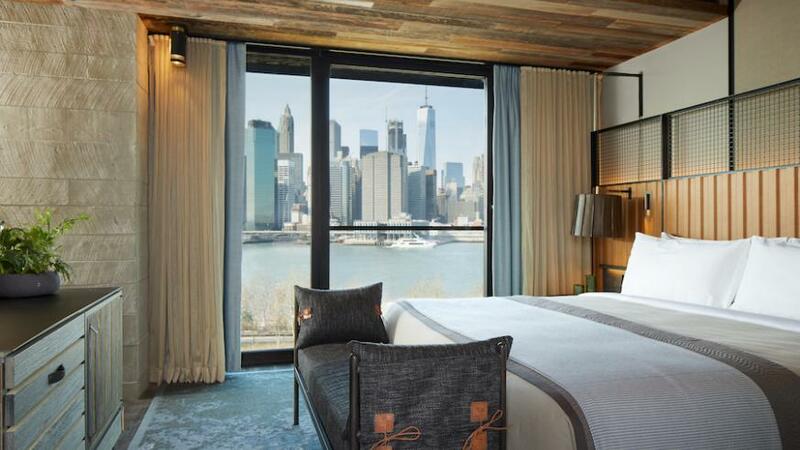 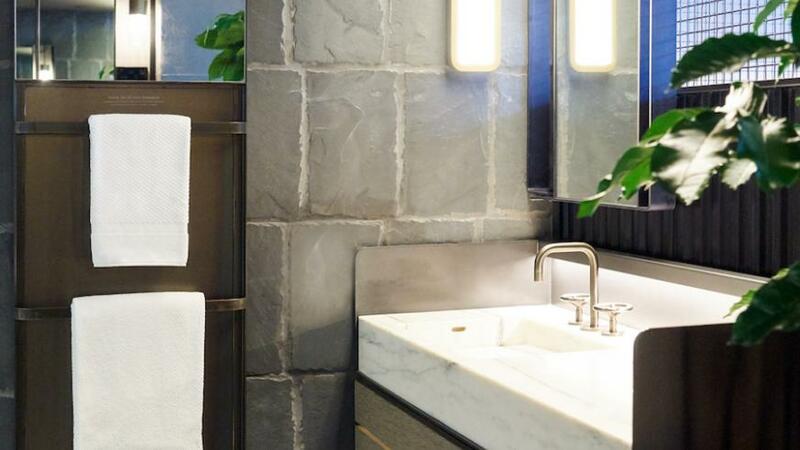 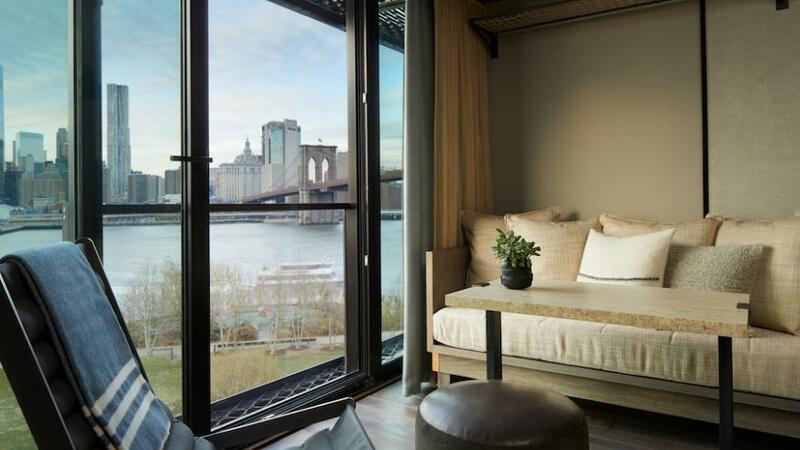 1 Hotel Brooklyn Bridge Park is focused on sustainability. 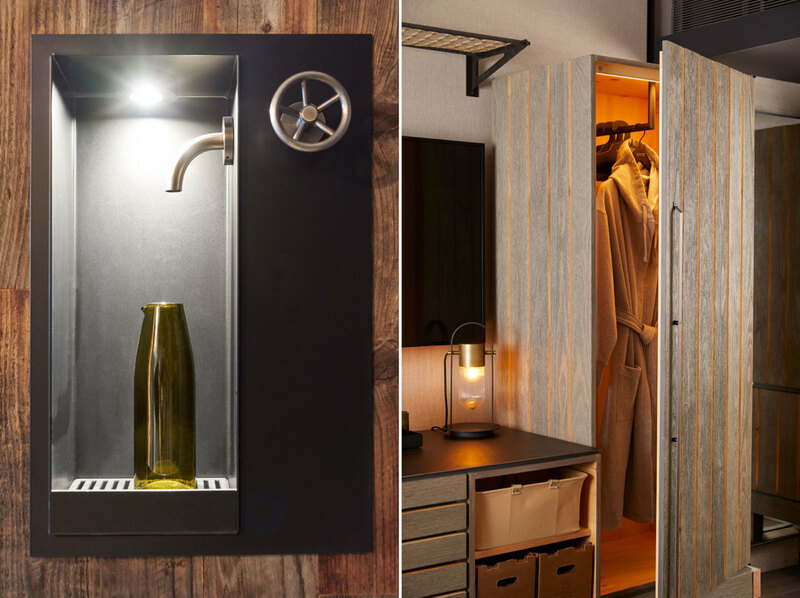 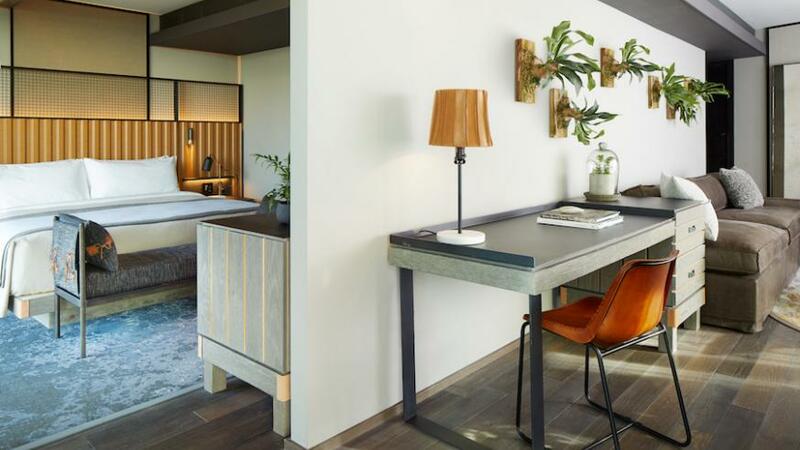 We designed an automation system that provides a comfortable guest experience in the rooms and is used throughout the property to help save energy. We installed automation in every guestroom for temperature and lighting control, which adjusts based on natural conditions. 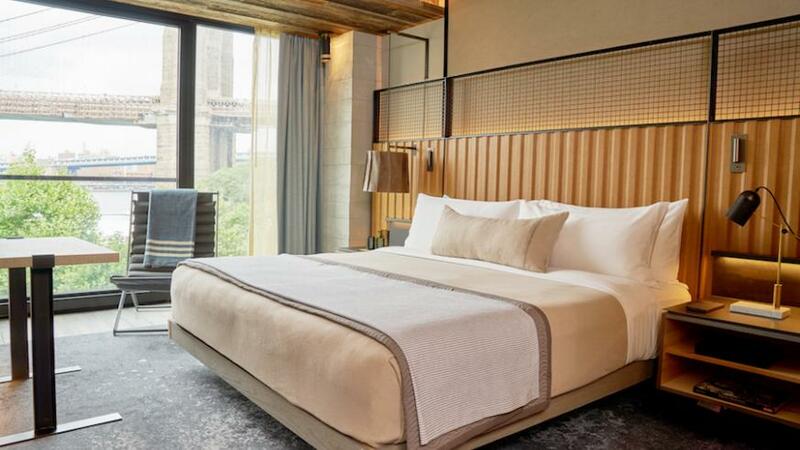 Rooms can be shut from a central control system when the guest checks out, and the lights and thermostat fire up when the guest checks in to prepare for their stay. 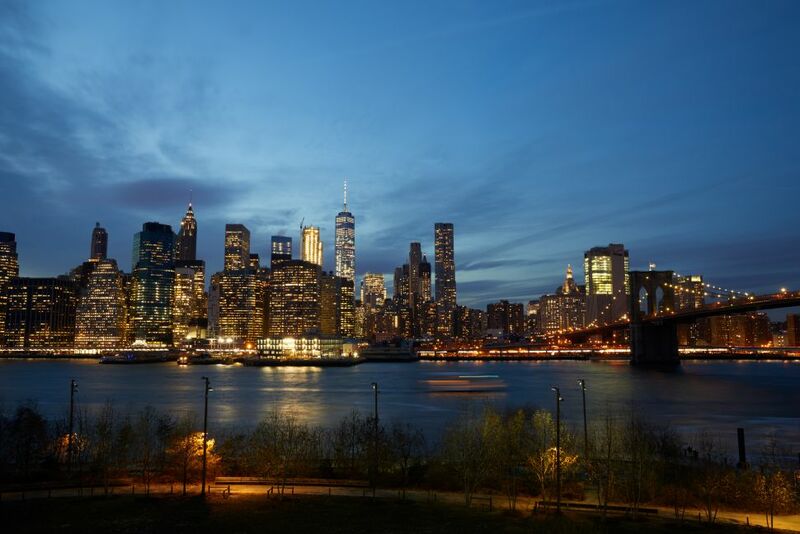 An energy-management backend tracks usage for the system all the way down to each device, for future optimization.